Adding to increased national attention on the importance of soil to Earth's ecosystems, health, and climate, PNNL microbiologist Vanessa Bailey co-authored a meeting report on soil carbon science imperatives that went online Aug. 12 in the journal Eos. "Advancing Soil Carbon Science" recapped a March 14-16 workshop held in Boulder, Colo. to celebrate the International Decade of Soils (2015-2024), which was declared last December by the International Union of Soil Sciences during a conference in Romania. At the same event, scientists adopted the Vienna Soil Declaration to declare the importance of healthy soils and to set a framework for future research. Early in the Eos article, Bailey joined co-authors Melanie A. Mayes of Oak Ridge National Laboratory and Kate Lajtha of Oregon State University in laying out the basics: that soils play a vital role in the world's carbon cycle by exchanging carbon with both the Earth's envelope of gases (the atmosphere) and its watery collective of seas, lakes, rivers, groundwater, and even clouds (the hydrosphere). Moreover, the authors stated, carbon storage in soils helps regulate Earth's climate and determines the productivity of its ecosystems and agriculture. As such, the International Decade of Soils workshop, convened and funded by the 12-agency Carbon Cycle Interagency Working Group, set out to establish a framework for understanding what factors influence soil carbon's resilience and the vulnerability. 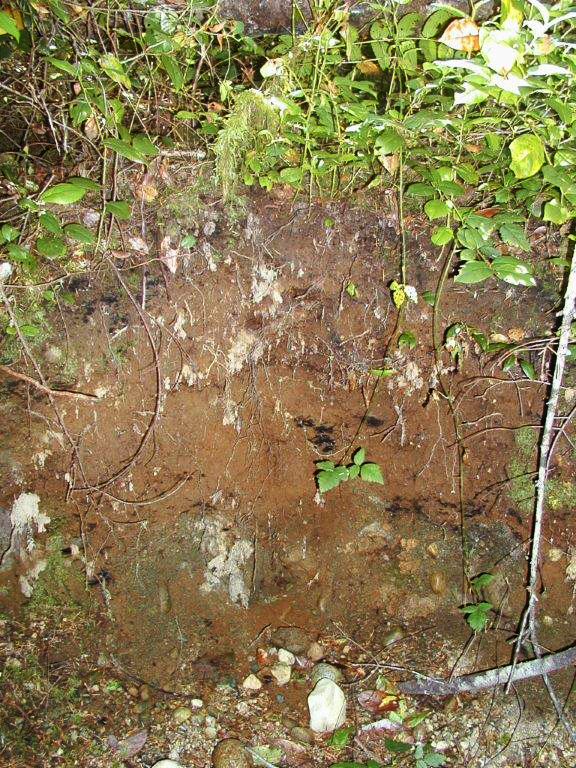 Soil carbon vulnerability, for one, heightens when perturbations alter the various forms in which soils store carbon. The result is more leached carbon dioxide and methane, both greenhouse gases. The workshop had three primary goals: to better understand factors behind soil carbon resilience and vulnerability; to improve predictions of how soils generate climate feedbacks; and to inform what will be the second State of the Carbon Cycle Report, to be published in 2018 by the U.S. Sustained National Climate Assessment. To that end, the workshop generated three frameworks for action, conceptions which will each later be expanded on and published as forward-looking science: a method for assessing and predicting soil vulnerability; a synthesis of proxies for modeling carbon cycling; and measureable compartments for soil carbon models. Participants also drafted a survey that will poll soil scientists on how global changes impact soil carbon. The workshop, held at the University Corporation for Atmospheric Research in Boulder, was co-organized by staffers at Lawrence Berkeley National Laboratory, Argonne National Laboratory, and the U.S. Carbon Cycle Science Program. There are 70,000 different types of soil in the U.S.
Click here for more soil facts.